For a limited time, download the app for FREE! 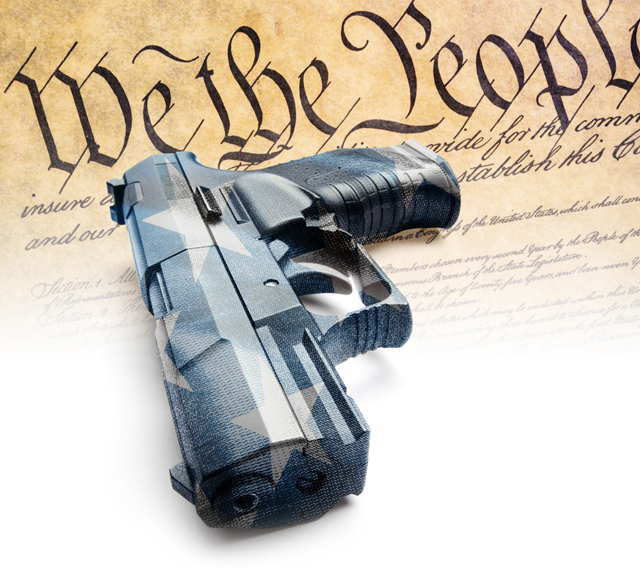 Allowing gun ownership or preventing it is one of the hottest topics in the news. So if you are a gun advocate and want stay in the know by getting the latest news coverage, opinion, and information on your Second Amendment rights and gun control right in the palm of your hand, download the new Guns Rights News and Report mobile app in the Google Play or Apple App stores today. The must-have app for those wanting to know the stories of the day supporting or threatening the right to keep and bear arms. The Google Play and the Google Play logo are registered trademarks of Google Inc. The Apple App Store logo is a registered service mark of Apple Inc.